One of the most important flowers for funeral services is the beautiful floral tribute that adorns the coffin or casket. Casket sprays are the central flower arrangement and create a beautiful tribute to the deceased. Available in a variety of colors and styles, casket sprays become an expression of a life that was well lived. 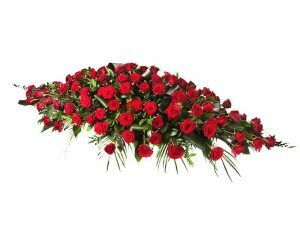 Our florist offers casket sprays for your loved ones coffin or casket and are designed for both open and closed caskets. Below are some samples of our casket sprays and wreaths. This is just an indication, we can arrange whatever type of casket spray you would like. 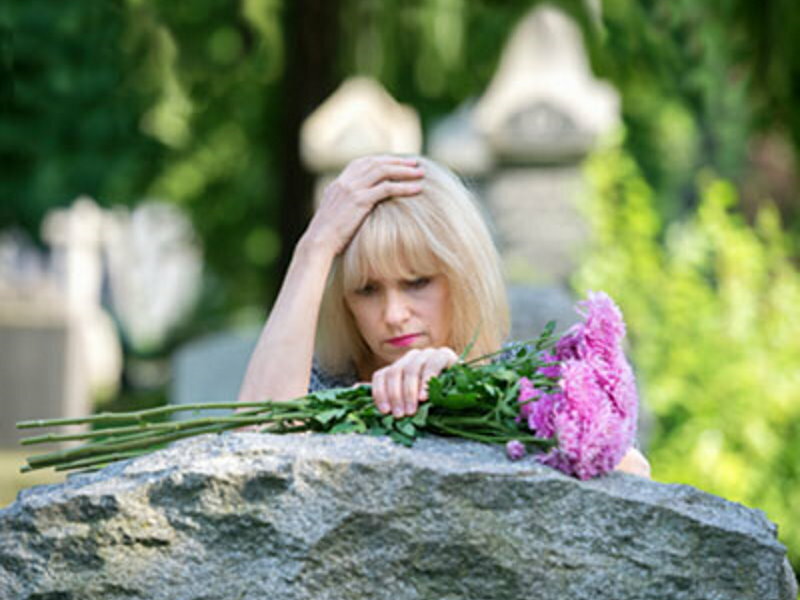 Please ask our funeral director if you would like something else.